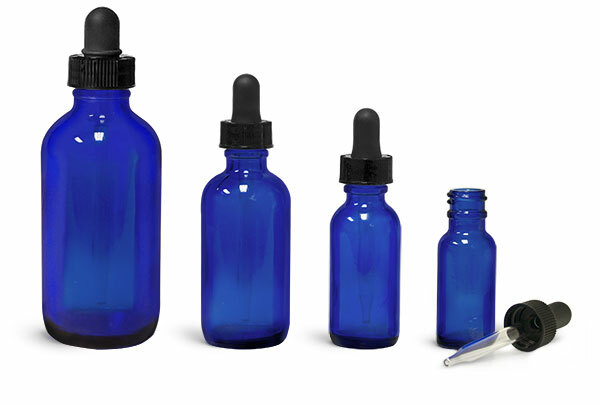 Our amber and blue glass rounds are now offered with black bulb glass droppers with tamper evident seals. 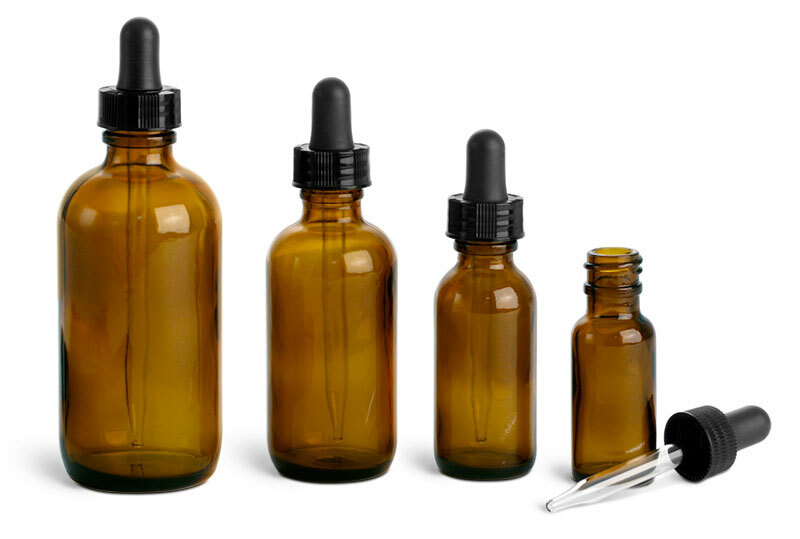 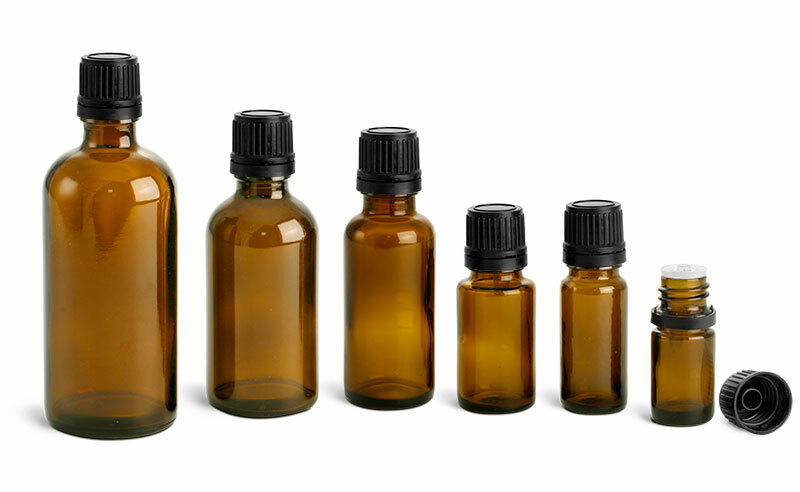 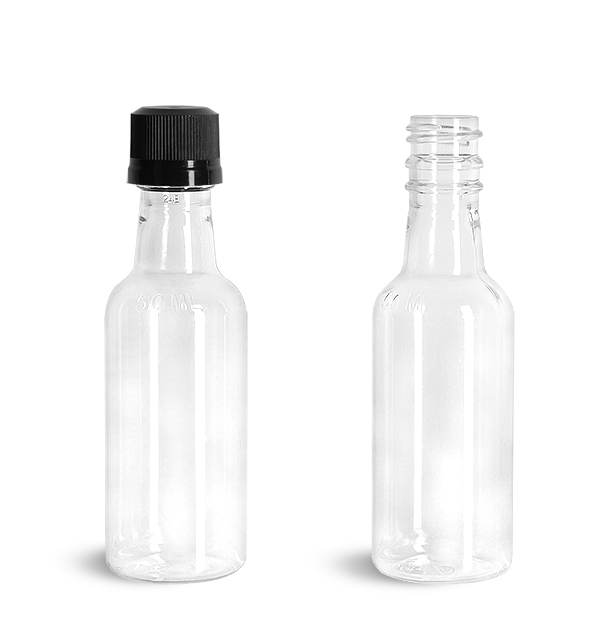 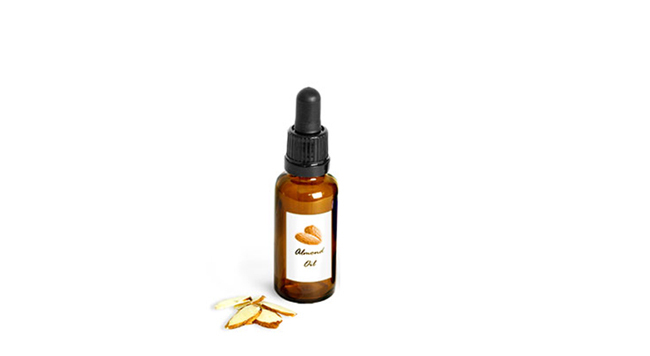 These bottles are available two sizes and could be used to package anything from oils and extracts to dyes. 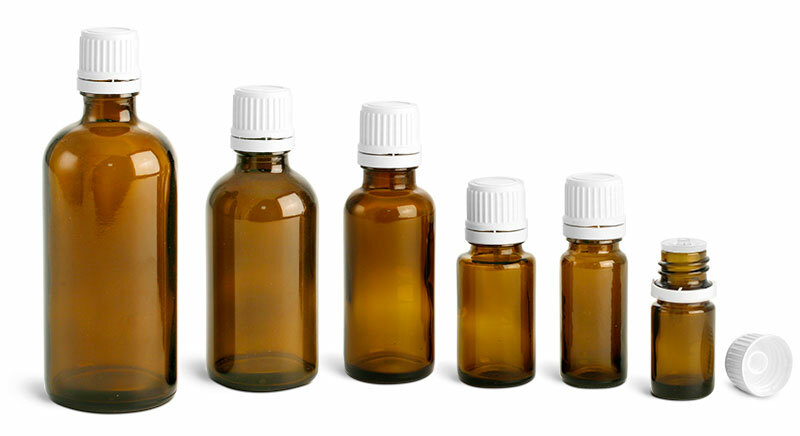 Add a label with your product information and logo for a product that is sure to stand out on the store shelves!